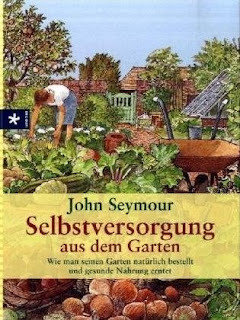 If you are interested in gardening in general and maybe planning to build your own fruit- and vegetable garden, then this is your book. You will find information about planning the garden, as well as building it and growing your own stuff there. A lot of vegtables- and fruit plants are described in detail (including what they like and what they don't like), and you also find instructions how (when) to finally harvest them and how to conserve them (if you want to). A great and comprehensive guide to natural gardening.